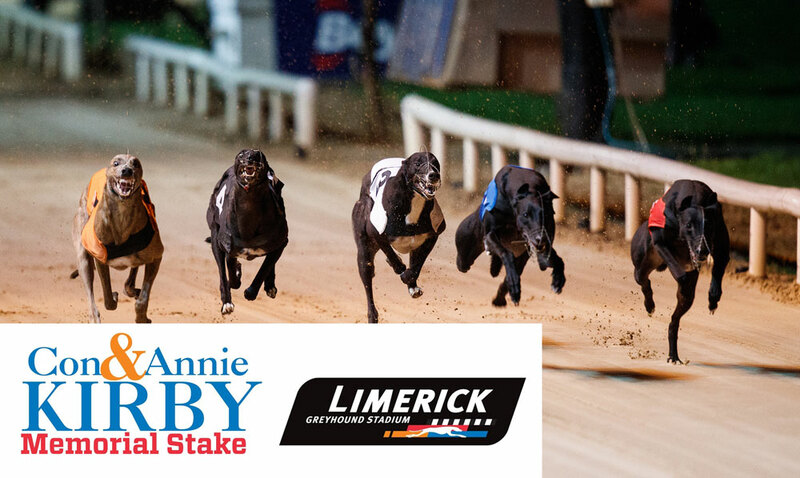 Adare GAA Club are in with a chance of winning €10,000 in the 2019 Con & Annie Kirby Memorial Stake at Limerick Greyhound Stadium - a highlight in the irish Greyhound Racing Calendar. The prize has been running for six years and is generously supported by Noreen & JP McManus. The first round of the Sweepstake is this Saturday, March 23rd. Adare have drawn the dog "RIVERSIDE LARRY" and it runs in the opening race at 7.40pm. There are free passes to the track available from Sean Scanlon (087 833 7411) or Tom Healy (087 686 3472).